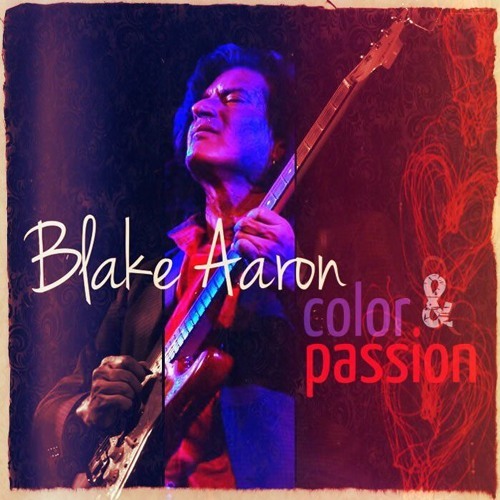 Check out Blake Aaron’s latest album COLOR AND PASSION, a soulful fusion of sounds and styles, an epic masterpiece! www.blakeaaron.com. Commercial Written by Sandy Shore; Voiced & Produced by Dave DeAndrea for SmoothJazz.com Global, 2019.